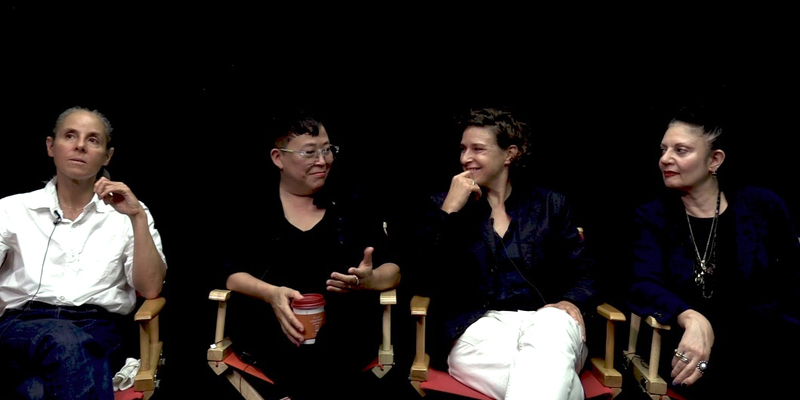 The Metropolitan Museum of Art presents “The Artist Project,” a video series in which artists respond to the Met’s collection of art. 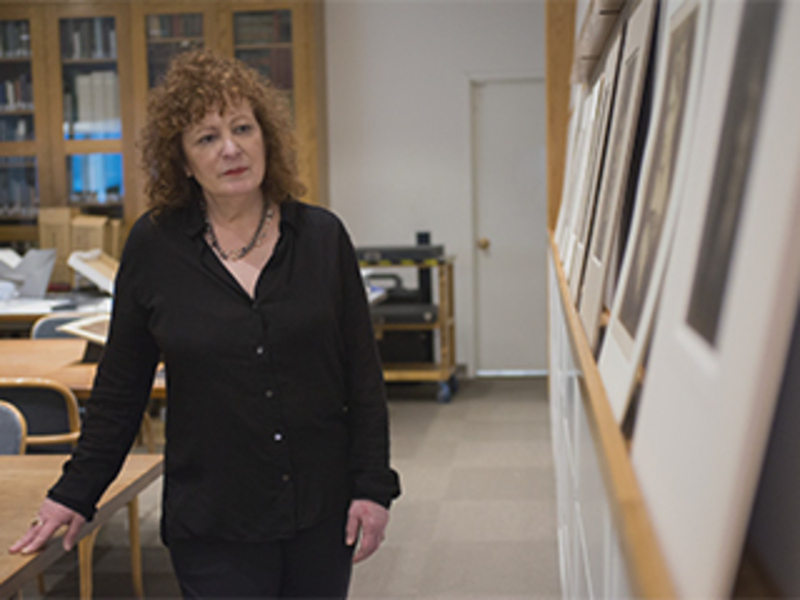 Here, Nan Goldin talks about the work of Julia Margaret Cameron. The Metropolitan Museum of Art presents “The Artist Project,” a video series in which artists respond to the Met’s collection of art. 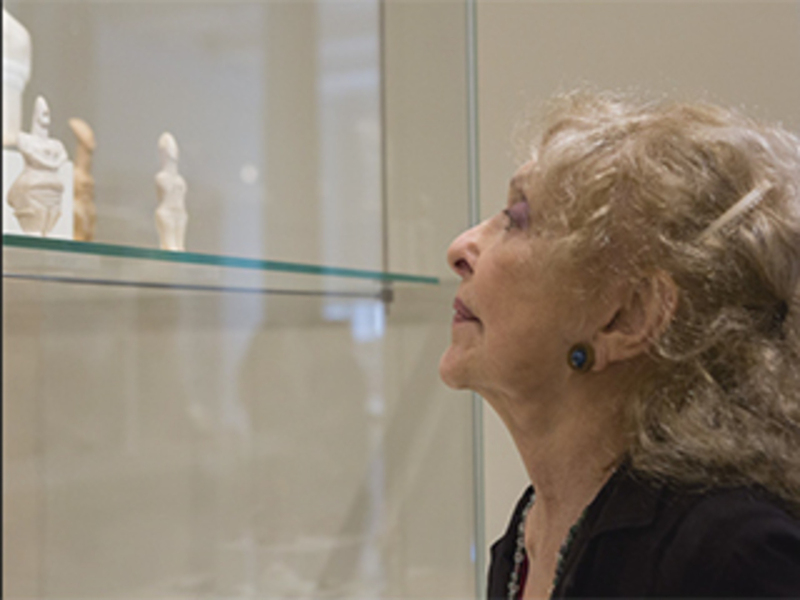 Here, Carolee Schneemann talks about Cycladic female figures. 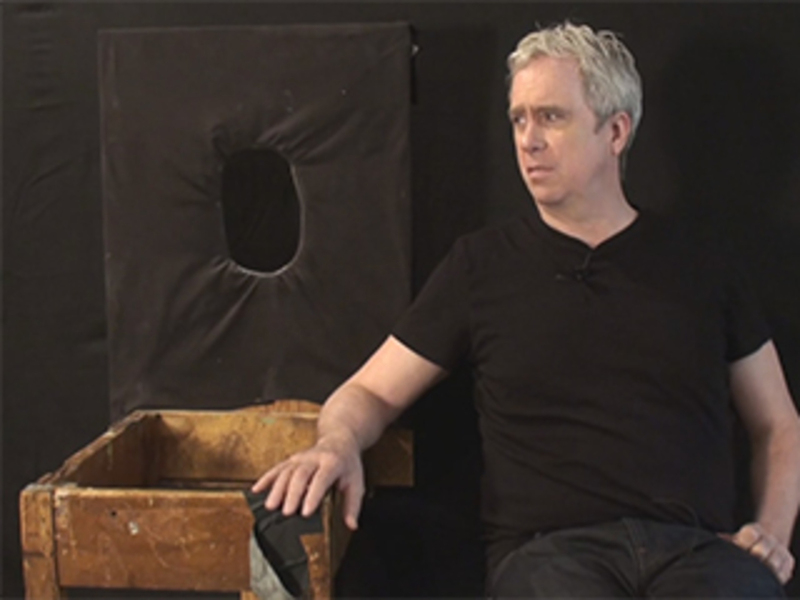 Artist Tony Oursler talks with Louisiana Channel about collaborating with David Bowie on the music video for “Where Are We Now” (2013). To read Tony Oursler’s piece on the late David Bowie, pick up the March 2016 issue of Artforum, or click here. 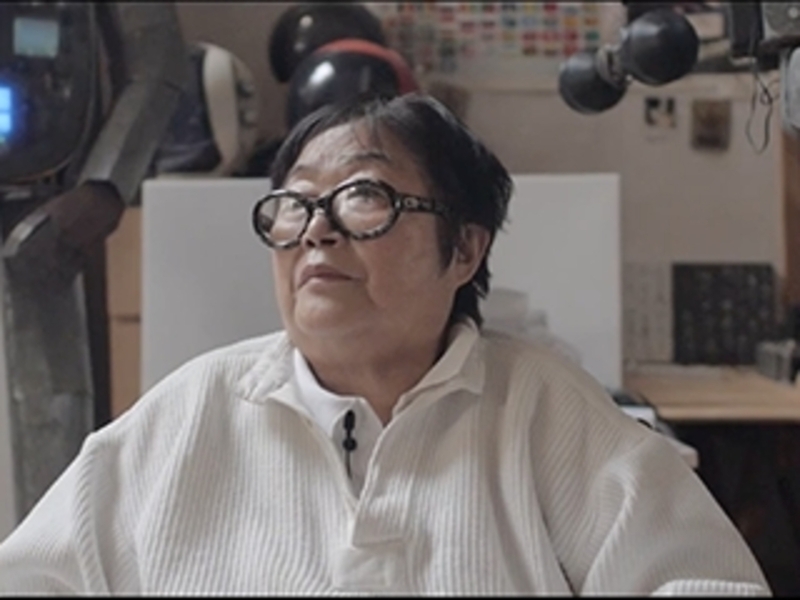 Interview with Shigeko Kubota at her studio from 2014. To read Caroline A. Jones’s Passages piece on Shigeko Kubota (1937–2015), click here. 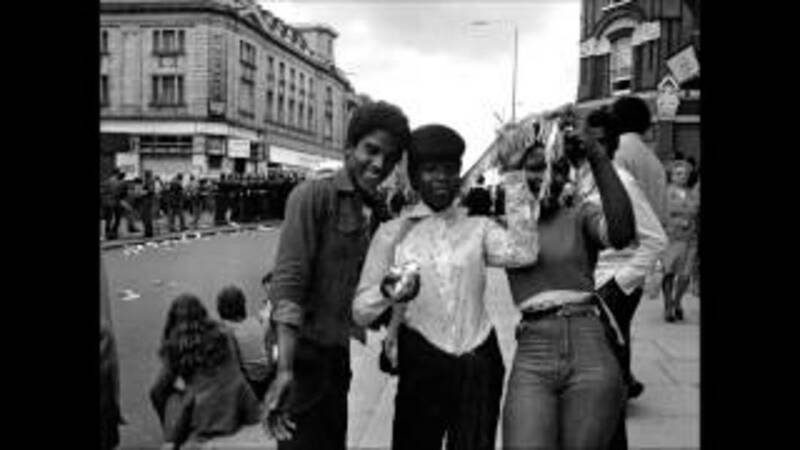 Syd Shelton talks about his time with Rock Against Racism in the late 1970s and his efforts to document the era through photography. Ben Rivers and Michael Morris on The Two Eyes Are Not Brothers (2015). 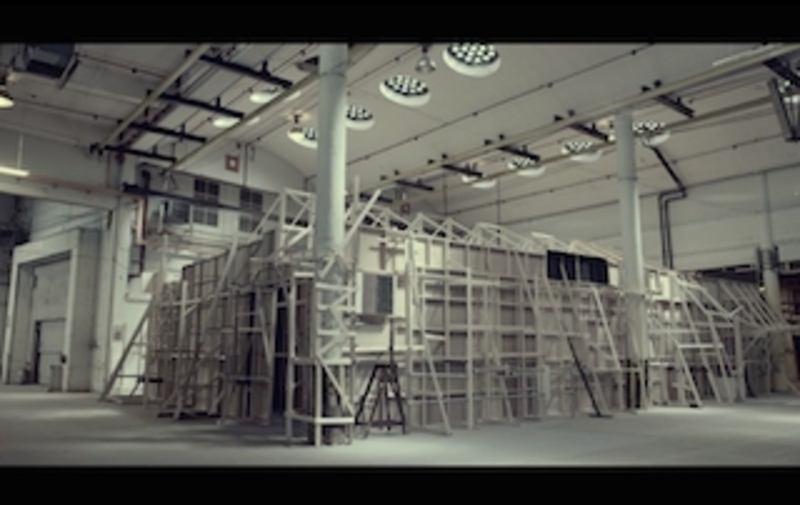 The installation consists of raw footage shot by Rivers on location in Morocco. This footage is projected inside purpose built structures made from redundant film and television sets, mimicking those Rivers found abandoned in the Moroccan desert. 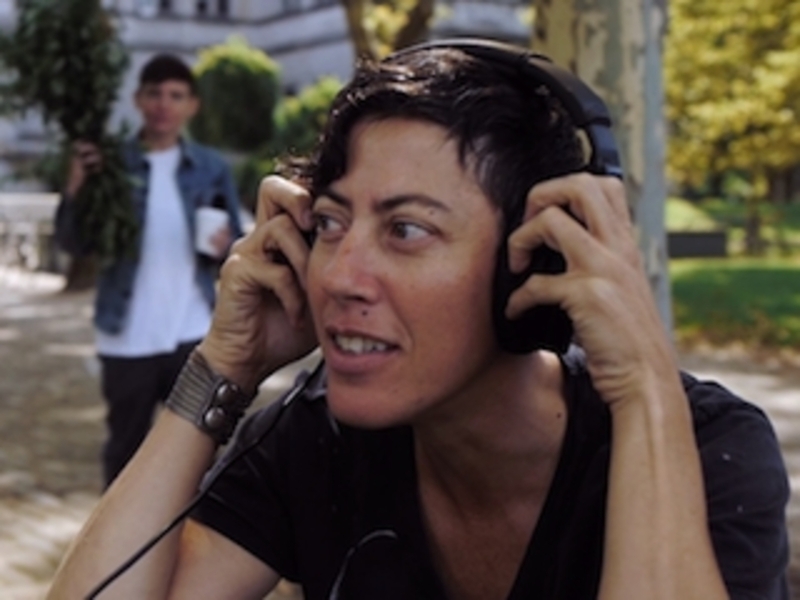 2013 Carnegie Prize winner Nicole Eisenman speaks about her work exhibited at the Carnegie Museum’s Hall of Sculpture during the 2013 Carnegie International. 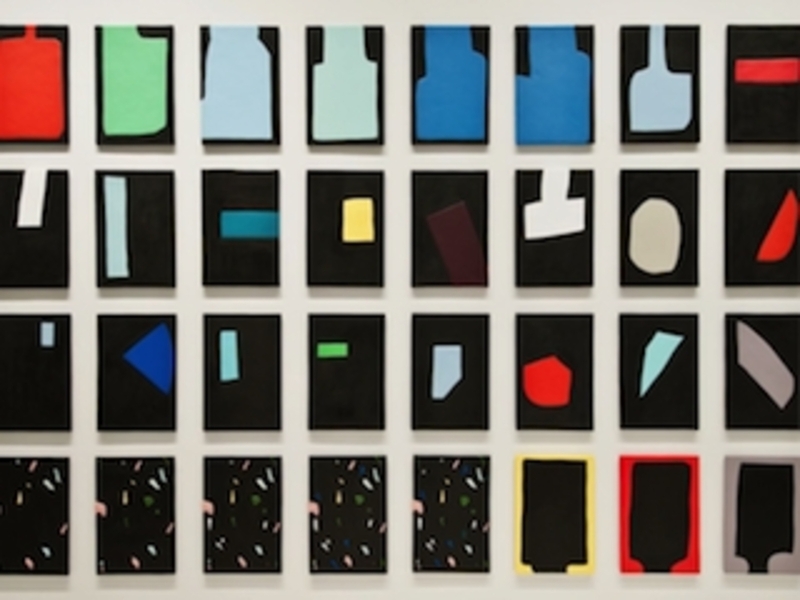 Artist Sadie Benning speaks about her latest work, Locating Centers. 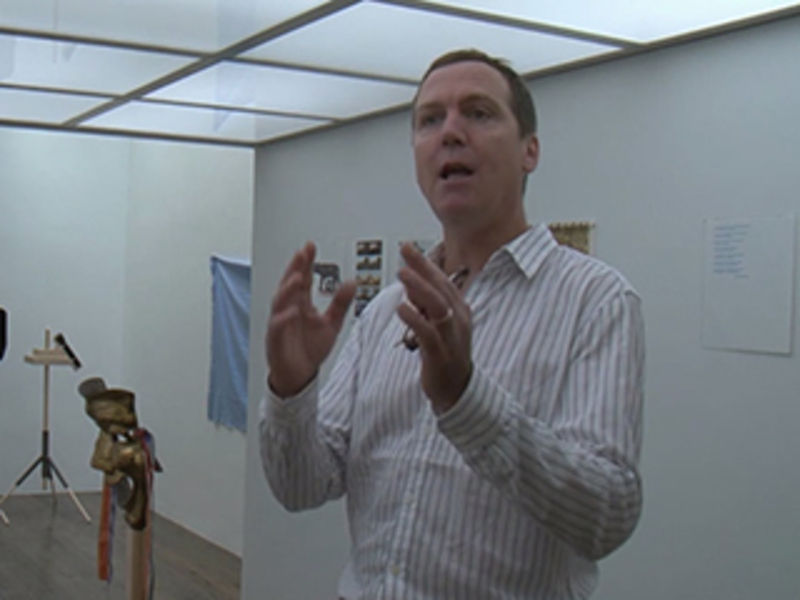 Interview with 2014 Whitney Biennial artist, Dan Walsh, by Robert-Jan Muller on his project Time Trials at Slewe Gallery in Amsterdam, September 2011. Frances Stark and recording artist R.A.H. 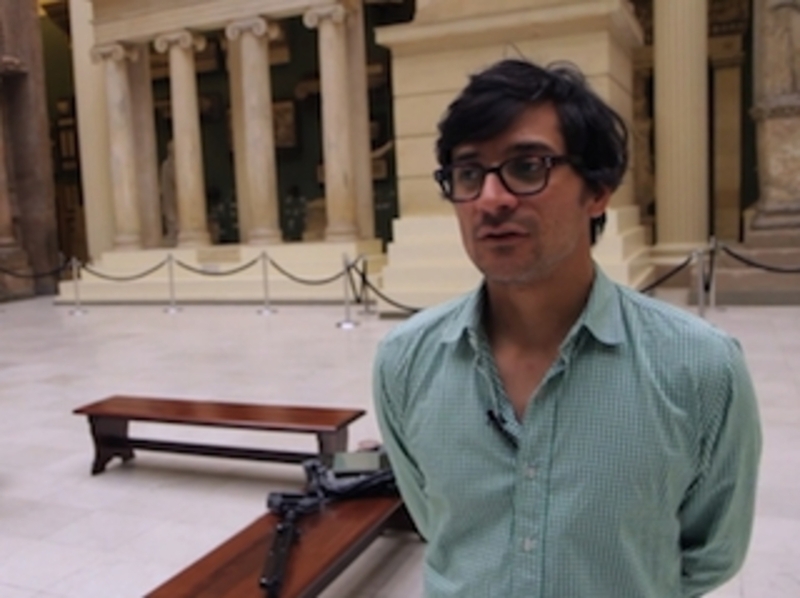 discuss her installation, -Bobby Jesus’s Alma Mater b/w Reading the Book of David and/or Paying Attention Is Free, making its debut at the 2013 Carnegie International.